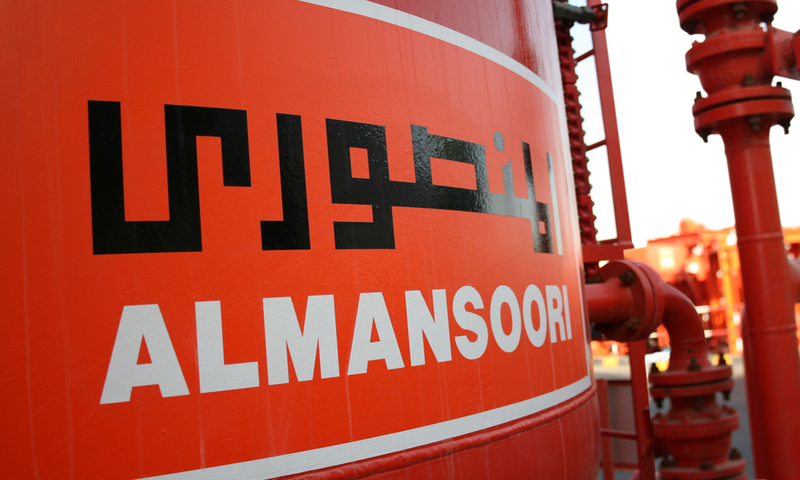 When our relationship with Al Mansoori began, this leading Middle Eastern oil and gas service company was relatively unknown outside the region. Our goal was to change this, launching the brand as a global player in the oil and gas services arena. Our Brand and Strategy unit conducted in-depth stakeholder analysis and positioning workshops, leading to the creation of a strategic plan to increase global brand awareness of the company. This included the launch of the strategic principle ‘Always AlMansoori’ and a suite of supporting messaging and content. Awareness of this key messaging was delivered through a targeted international PR campaign, which gained highly relevant coverage in targeted international oil and gas trade media. This acted as an effective door-opener for AlMansoori, both by increasing the company’s international visibility and gaining global recognition of its offer. More than ten years into the relationship, we continue to deliver Public Relations activity that aligns with the company’s wider business strategy.